We recently published some blog posts looking at the psychology of referral. 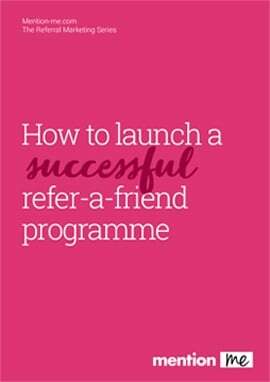 They proved so popular that we have pulled them together into an exclusive download: The Guide to the Psychology of Referral. Every business will have slightly different marketing objectives, depending on its audience, industry and size. But there are some core objectives which most marketing teams share. We take a look at 6 key objectives and how a referral scheme can help you achieve them. 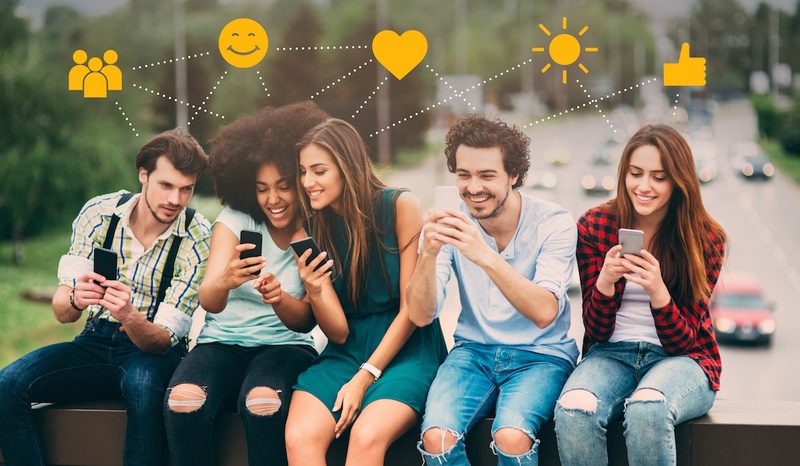 Running referral programs for 200+ brands gives us some fascinating insight into the psychology of referral for different demographics. 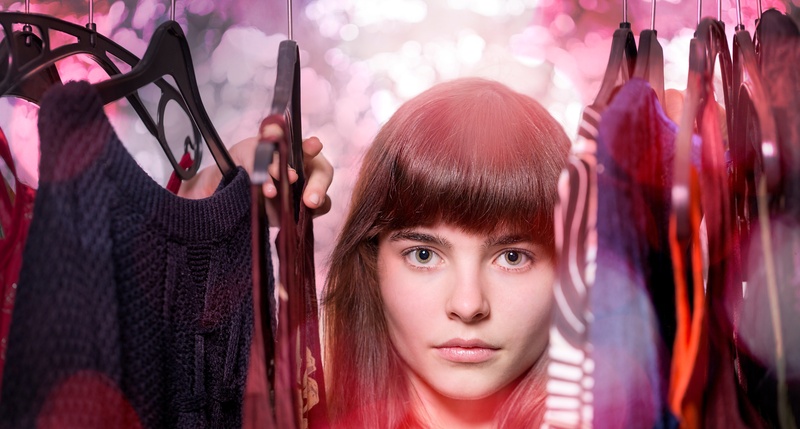 Having built a reputation as experts in fast fashion referral marketing, through our work with Missguided, Lipsy and AX Paris among others, we have seen marked differences in what drives these customers to share a brand and what will in turn lead their friends to take up a recommendation. 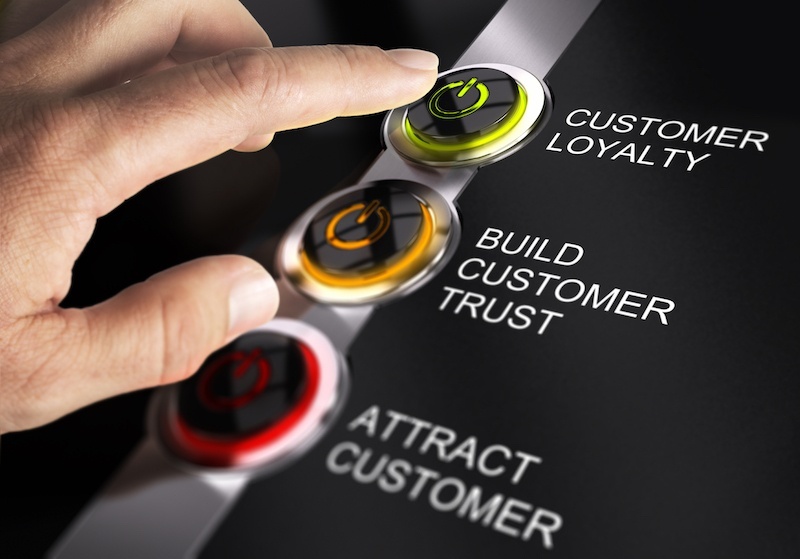 What value do you place on a new customer and what costs do you attribute to your marketing channels? Any marketing professional worth their salt will analyse each marketing source to work out the return on investment (ROI). Only by doing this will they have the insight to plan and know where to invest future marketing budget.